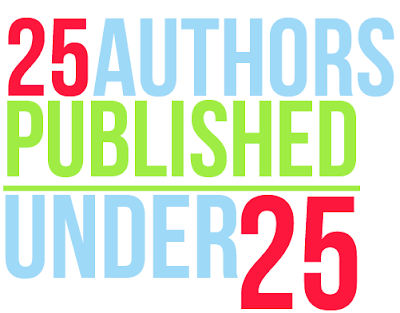 Welcome to a week long feature on Book and Sensibility where we countdown 25 authors published under age 25. We hope this feature serves as an inspiration to young writers and to those who are young at heart ! 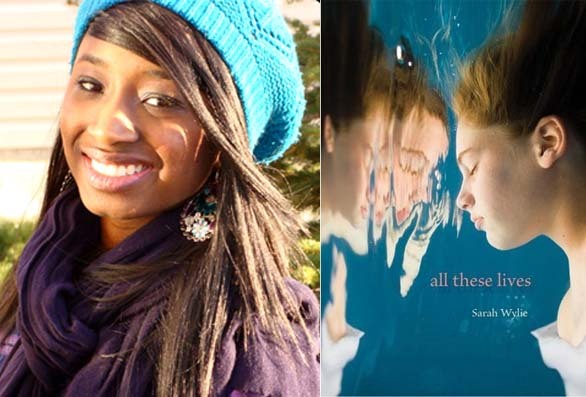 2012 is the year for these authors ! Most of these 2012 debuts won't debut until summer but we are already buzzing about their success. We hope to hear more from them in the future. The story of a pair of sisters with one battling cancer,Wylie's debut novel, All These Lives has been compared to Jodi Picoult's My Sister's Keeper. Her novel is expected to hit shelves in early June. 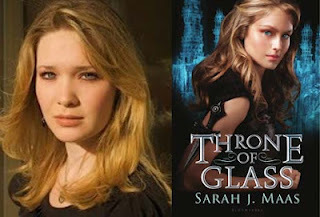 Maas' novel, Throne of Glass started out as a wildy popular story on FictionPress and is now being published by Bloomsbury. Her novel answers the question, what if Cinderella was an assassin and Prince Charming her target ? Leading to the release in August, Maas is releasing a series of novellas. This 2012 debut author's novel,What's Left of Me, will hits shelves in September 2012. Zhang started writing it during her senior year of high school while in an IB lab. It is the story of two souls occupying one body. 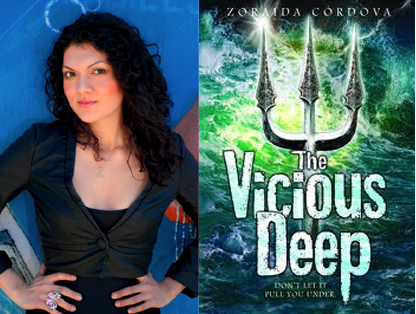 A NaNoWriMo success story, Cordova's Vicious Deep is the product of the popular writing contest. In her novel she introduces readers to the world of a new kind of mermaids.The sequel, Savage Blue will be released in 2013. 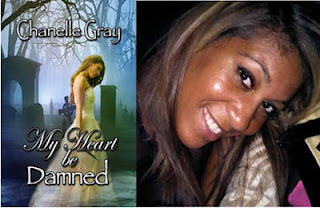 U.K author Chanelle Gray's novel, My Heart Be Damned is the story of a girl destined to the job of hunting the damned. Gray's goal with the novel is to explore a powerful female character. Her novel debuts in July. The same giveaway is located on each page so you only have to enter once ! We still have 15 more books to reveal. 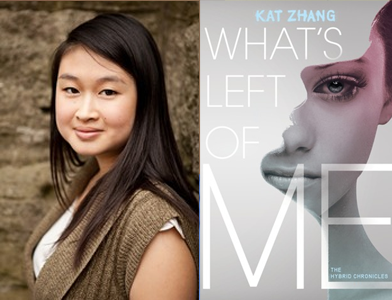 I can't wait to read What's Left of Me, it sounds fab and I can't believe Kat Zhang started writing it in high school! Thanks for holding this week, it's fab to find out about new authors who are under 25 years old! You can do it ! Good luck on your book. What's Left of Me looks so great! I'm counting down the days! Great post! It is really inspiring to see so much young talent. I have an ARC of Throne of Glass. I can't wait to read it! Can't wait to read your thoughts. Thanks so much for including me. We fixed it. So sorry ! Jess told me about Thrones of Glass and I love the concept. Great list! This sounds like the name of a nice challenge. I love this feature and am busy ADORING y'alls blog!!! I'm loving this feature!! :) There are definitely some amazingly talented people out there and to be published before turning 25 is impressive! I only wish it had been cool enough to read it when it was still Queen of Glass. I'm glad to hear it was so good. Books and Sensibility is BEA Bound !